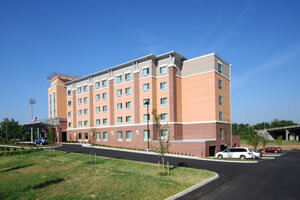 Description - Located near downtown Roanoke, VA, the Cambria Suites Roanoke places guests near popular attractions in a tranquil setting. Just outside the front door of the Cambria Suites Roanoke is the famous and historic Blue Ridge Parkway and is only six miles from the Roanoke Airport. 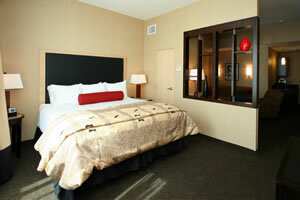 Our suites are 30% bigger than typical hotel rooms, perfect for families or to just spread out and relax. Cambria Suites has everything a guest needs to feel at home, such as microwaves, refrigerators, complimentary shuttle service within 10 miles and an indoor pool. 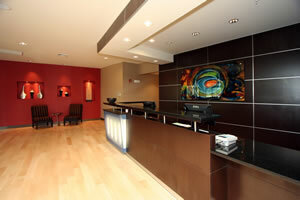 Stay at Cambria Suites Roanoke for a comfortable stay at affordable rates.